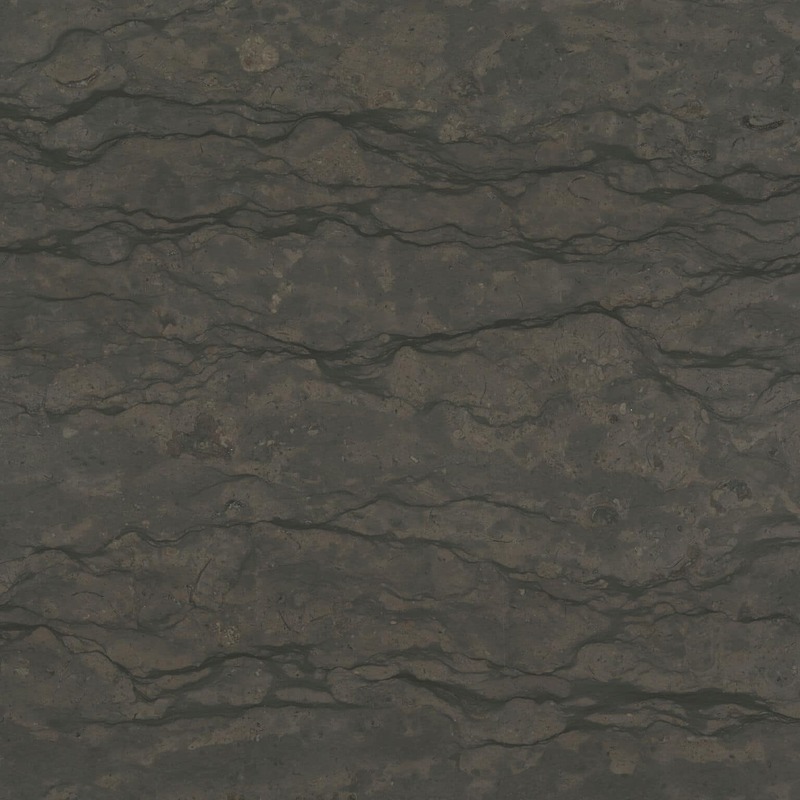 The horizontal veins in this rich chocolate brown limestone make a striking design statement. 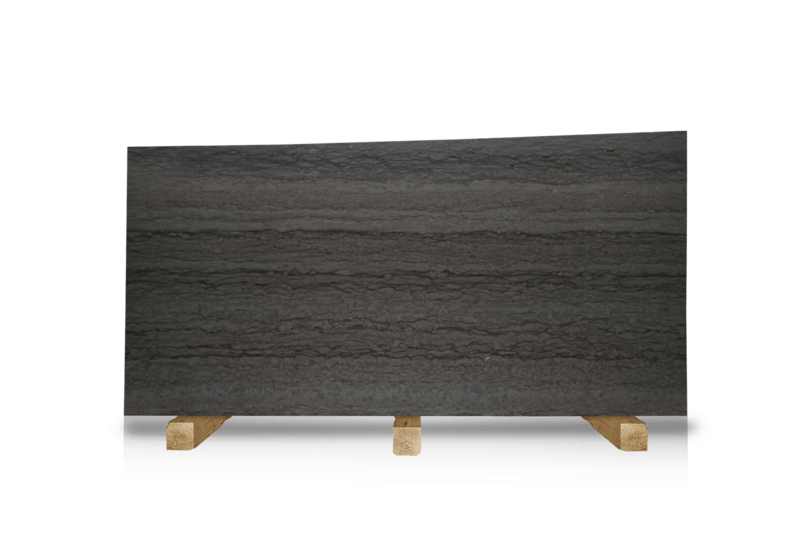 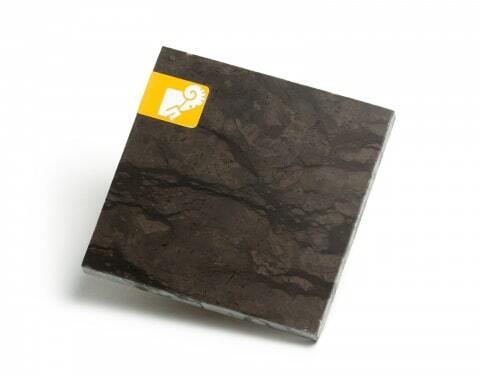 Recommended for indoor applications, Saint Pierre evolves from one block to another, making almost every slab unique. 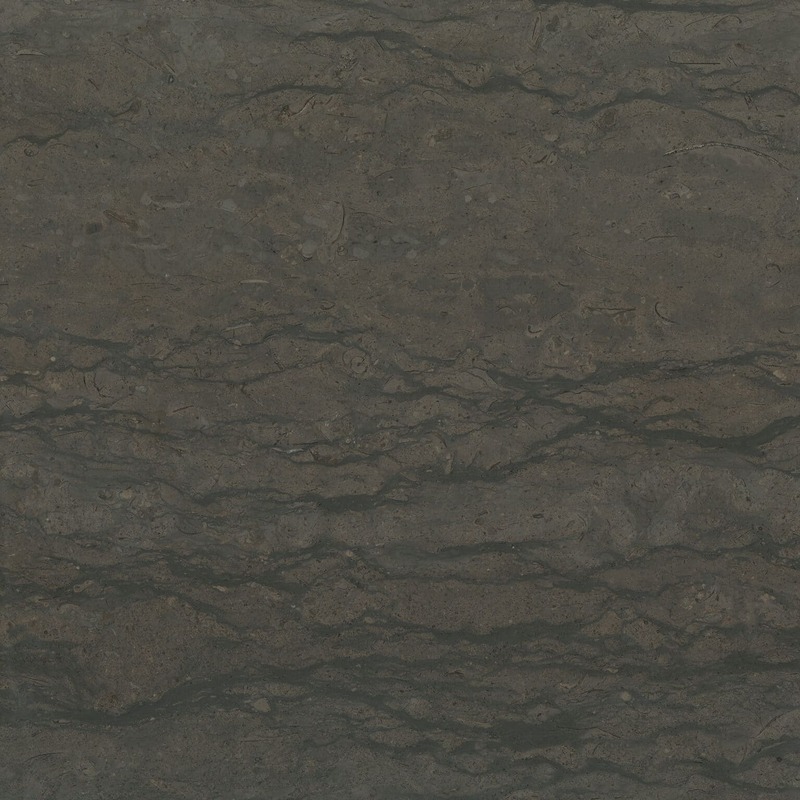 For a more refined, consistent pattern, choose fleuri cut.